Sammy has been the leader in Montgomery residential sales for over 40 years. Born and raised in Montgomery, he knows every inch of this area and is well versed in all transaction types and can find you exactly the property you are looing for. Morgan has been on the forefront of real estate sales and marketing for nearly 20 years. A Montgomery native, he has many contacts in the marketplace, a vast knowledge of construction, and has put together a terrific marketing strategy for a majority of property types. He is partners in other businesses in town that have proven to provide solid leads for home buyers. In his free time, you will find him spending time outdoors with his two children. Linda is a native of Montgomery and has been a Realtor for 35 years. She specializes in residential sales in the Tri County area. She has earned her professional CRS and Buyer's Agent designations to better represent her clients in the buying and selling of their homes. As a full time Realtor, she is ready to help you at any time. Sara Elizabeth began her real estate career in 2013. She attended The University of Alabama and majored in Political Science. She lived in Washington, D.C. for three years working for the United States Senate, where she met her husband. She has owned a local clothing store and taught preschool at First United Methodist Church. As a Montgomery native, she has extensive knowledge of all parts of the River Region and Lake Martin. She works hard to contribute to the growth of Montgomery. Sara Elizabeth and her family are active at First United Methodist Church, and she enjoys spending time at Lake Martin with her husband and three boys. Molly is a life-long native of Montgomery. She graduated from The Montgomery Academy in 1993 and then received both a B.S. in Finance, and an MBA from Auburn University. Molly has an extensive sales background and offers excellent customer service to her clients. She is a member of the Graduate Realtor Institute (GRI), and specializes in residential real estate. Molly is married to Kyle Drumwright, also of Montgomery, and they have three beautiful children. She is a member of First United Methodist Church and enjoys running and travel. Marilyn has been in real estate for 30 years and is a member of the Graduate Realtor Institute (GRI). Katharine is a native of Montgomery and has had her real estate license for 10 years. She is married to Mark, and they have twins, Kate and Andrew, that attend Montgomery Academy. Raised in Montgomery, Rachael is a graduate of The Montgomery Academy and The University of Alabama. After college, Rachael moved back to Montgomery making the city she grew up in her permanent home. Even prior to becoming a Realtor, Rachael had a strong interest in residential real estate and she has a keen knowledge of the Montgomery market. 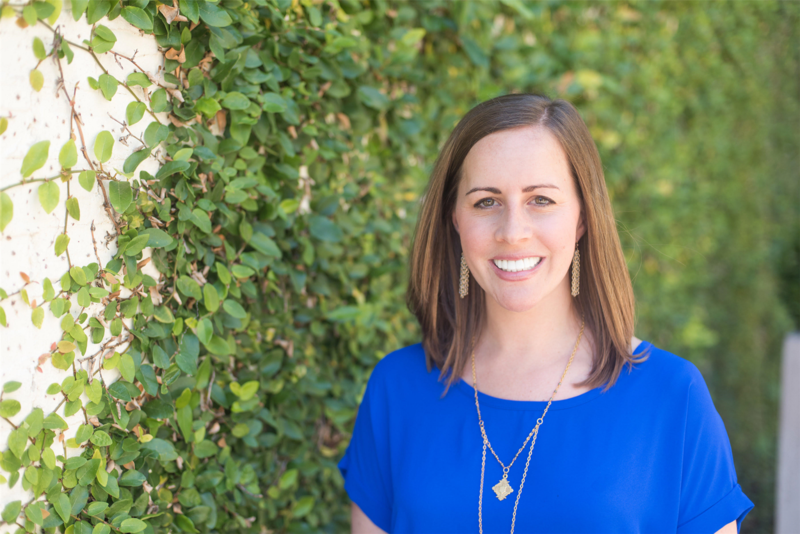 Rachael's community involvement includes serving as a board member for the Montgomery Area Zoological Society, Samaritan Counseling Center, Britton YMCA, and the Montgomery Museum of Fine Arts JEB. 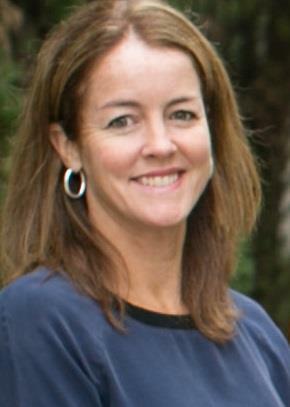 She is also active on the Jimmy Hitchcock Award committee and the Blue Gray National Tennis Classic committee. Rachael is a graduate of Leadership Montgomery Torchbearer’s Class VI. Rachael and her husband, Tim, live in Cloverdale with their daughter, Kate, and their dogs, Hurley and Princess Buttercup. Rachael enjoys playing tennis and soccer, reading, trivia and a good brunch. Rachael is passionate about her hometown and helping people find a place to call home. This is a one-stop real estate website for all your home buying and selling needs in Montgomery, AL.